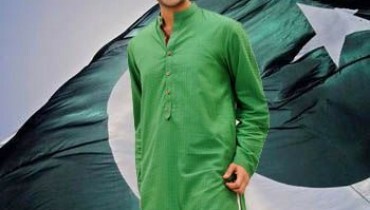 Feminine Exclusive Mid Summer Collection 2013 by Shariq Textiles is extremely suitable for all of the women. 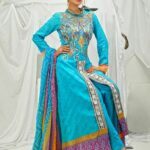 They have used bright ideas and mixed the traditional designs into western style that looks very much better and give you a glorious look and we sure you will love to wear it.While many of the dresses in this collection are very valiant and specially are for modern women but you can vary them according to your own way because they also have all the dresses in unstitched condition in the collection. Shariq Textile is Pakistan’s foremost fashion brand who has initiate miraculous collections in past few months with so many booming collections beneath its strap; the brand is now quite admired among women of Pakistan. 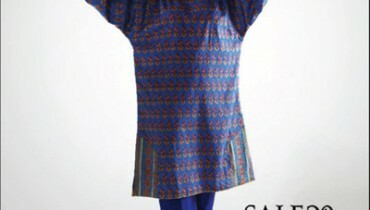 The brand presents a lot of different types of fabrics and unstitched dresses for women in Pakistan. In the last couple of years, Shariq Textiles has released many different textile collections for special seasons. 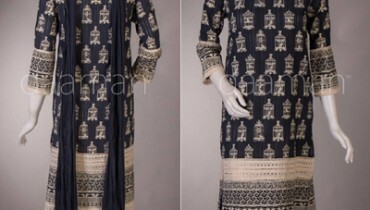 The fabrics of Shariq Textile are accessible much easily throughout the outlets that have ladies collection and as well find it to shop online.